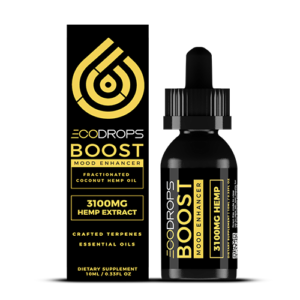 Just like our ECOGels bottle, our travel pack is a full-spectrum CBD-rich whole plant cannabinoid product is lab tested for quality assurance, non-GMO and gluten-free product that delivers you a raw hemp extract derived from our responsible CO2 supercritical extraction method and mixed with a fractionated coconut oil (C8 Capric Acid & C10 Caprylic Acid) to give you all that our European organically grown hemp has to offer. 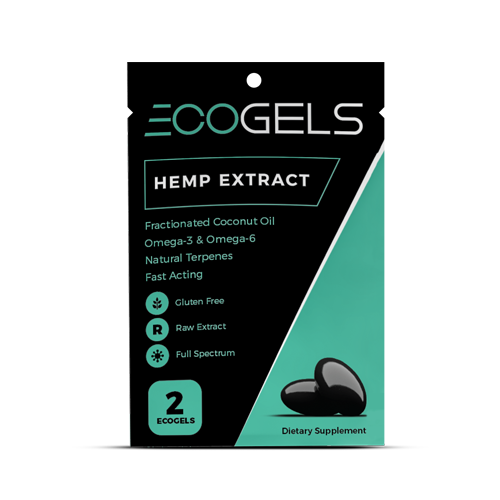 ECOGels contain naturally occurring cannabinoids, vitamin E, Omega-3 & Omega-6 Fatty Acids, chlorophyll, plant sterols, terpenes and other essential nutrients. For optimal benefit, we recommend using up to two weeks to see if ECOGels is right for you. These travel singles are meant as a fast and easy way to bring your ECOGels with you on the go. For everyday use, it is more affordable to buy a bottle of our ECOGels. ECOGels Travel pack is a perfect addition to your carry-on or purse. It is a convenient way to take ECOGels on the go. 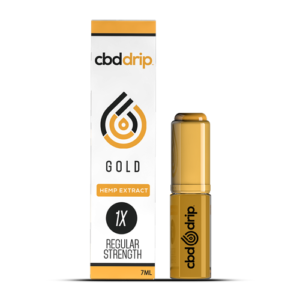 Strength: Approximately 25+ MG of active CBD in each capsule and 50+ MG per pack. 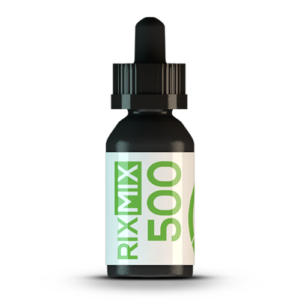 Raw Hemp Oil Extract 360 MG per capsule. 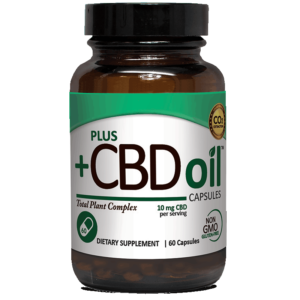 Blend: Full-spectrum hemp oil extract mixed with fractionated coconut oil in a gel capsule. Usage: We have two recommended uses. 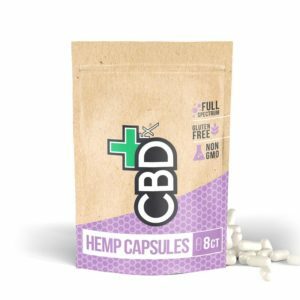 The first is taking one capsule in the morning to jumpstart your day and one in the evening. The second recommended use is to take an ECOCap in the morning and then take an ECOGel at evening. 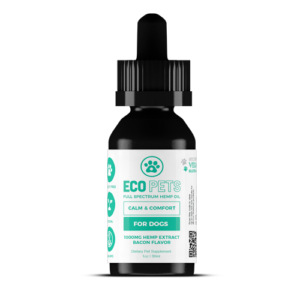 Each product is designed differently, and many of our customers recommend the ECOCaps in the morning and ECOGel in the evening.. Can be taken on an empty or full stomach.